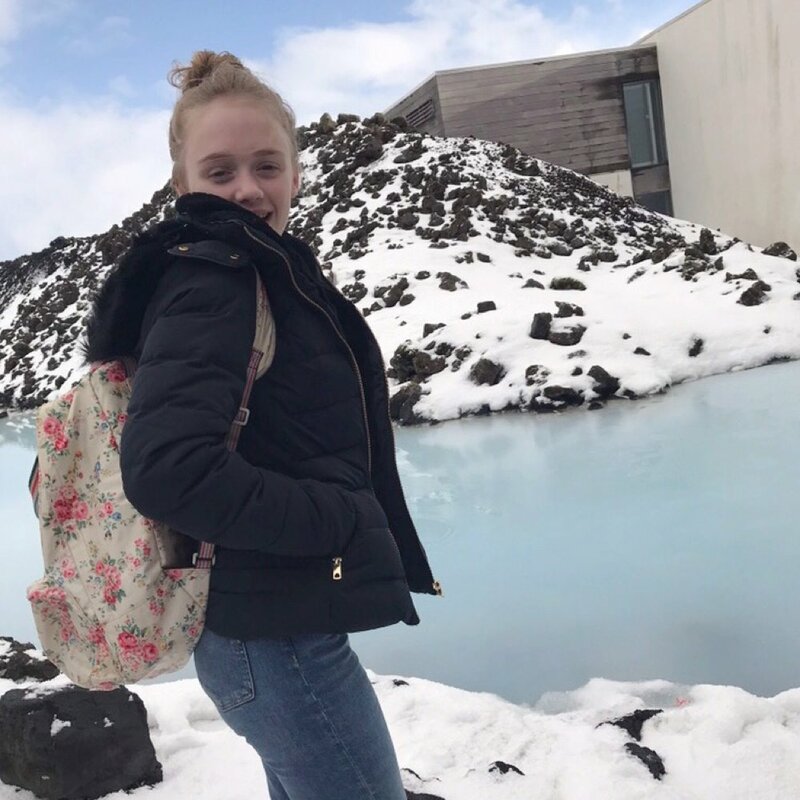 I loved my recent trip to Iceland and I’m a bit addicted now to anything Icelandic! 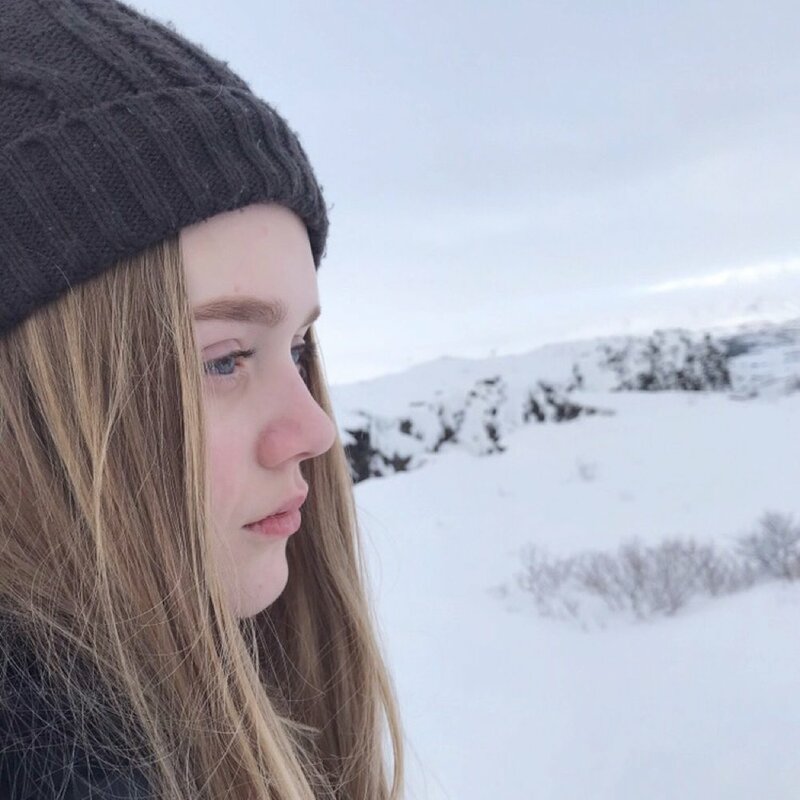 During my week in Iceland my skin was the best it had ever been I think it’s something in the air or definitely the water which is geothermal. My skin was flawless after coming back and I’ve definitely missed the bright rejuvenated look since I returned. Skyn Iceland got it touch to see if I’d like to try out some of the Icelandic skincare range and I jumped at the chance! They sent over these brightening face mask and they have worked a treat. Firstly let me say I just LOVE the packaging, very simple and modern. To use the face mask you mix up the mask yourself using the packet contents, then you apply the mixture to your face as evenly as you can. I left it on for around 25 minutes. When it’s on your face it becomes rubbery and turns into one whole mask which is also a plus because you don’t have to go through the hassle of removing it with water. Once it becomes rubbery you can then remove it all in one go just by peeling it from the edges and gently pulling it off your face. It left my skin looking really bright and glowing and fresh. My mum tried one of the mask treatments too and it left her skin feeling amazing! 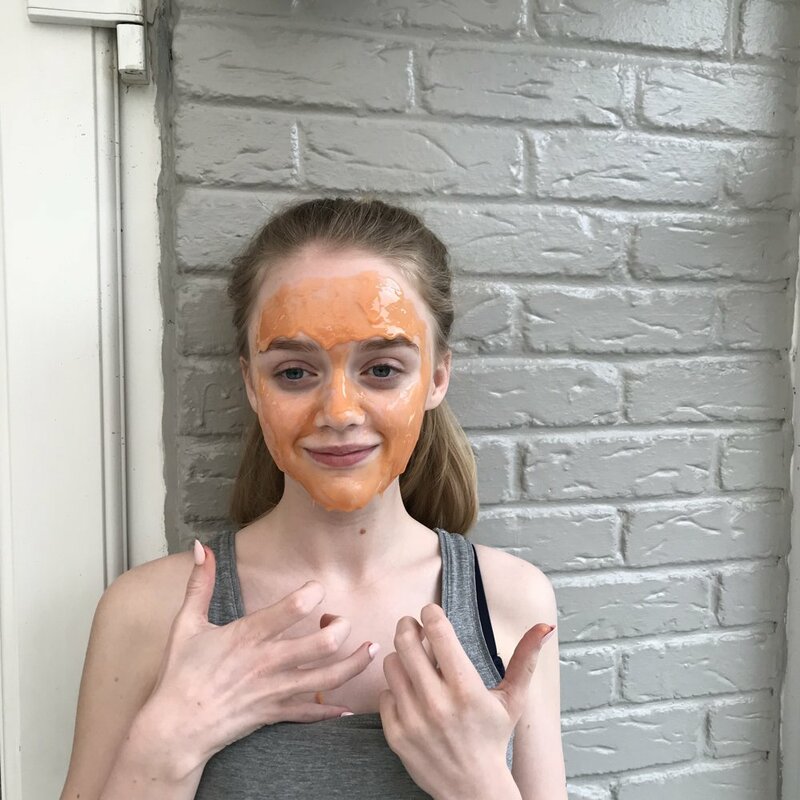 The face mask is packed with vitamin C, great for stressed out skin that needs rehydrating. The Wintered red algae complex deeply moisturises the dermal layer of the skin, the white cloudberry oil strengthens the skin barrier, boosting elasticity. 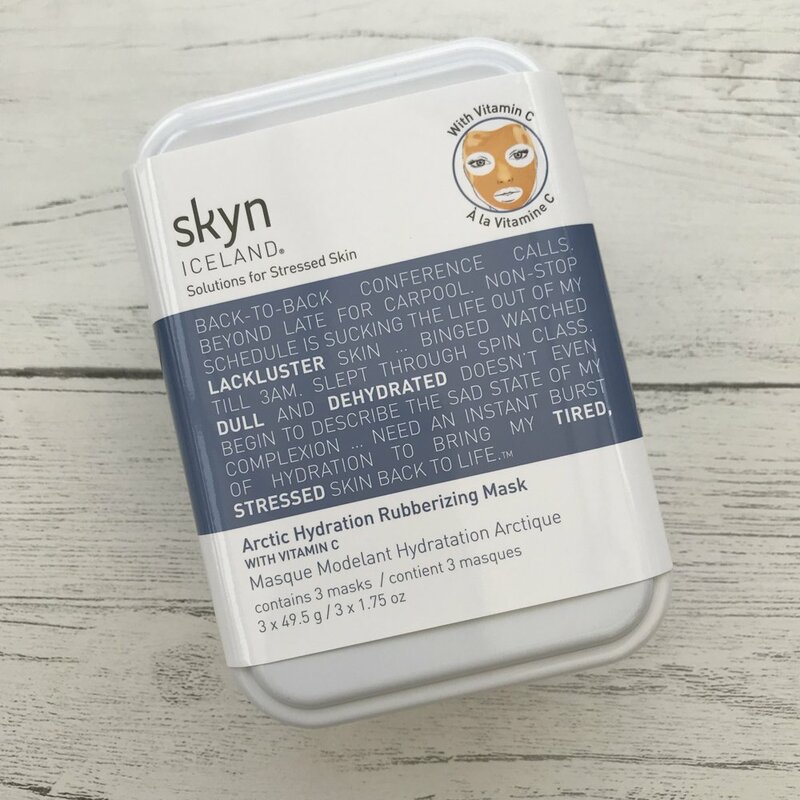 Skyn ICELAND Rubberizing Peel Off Mask is available from Skyn Iceland priced at $30 for a pack of 3 masks. Disclosure – the Skyn Iceland face masks were sent over free of charge for the review. For full details of my disclosure policy please read here.